I offer therapeutic coaching sessions using effective tools to support you to improve your emotional well-being – a solution-focused approach that will help to relieve stress and anxiety, increase confidence and allow you to create the positive change you would like in your life. Maybe there is a particular problem or challenge you would like help with? Maybe you are dealing with difficult emotions or past experiences? Perhaps you are feeling stuck and would like to make changes but you don’t know how to move forward? I provide a safe space in which to explore and to bring into awareness your current feelings, thoughts and experiences. From here we can establish what it is you would like instead, what is getting in your way, and find a path to take you forward. Therapeutic coaching sessions with me will support you to connect with yourself more deeply and empower you with ways in which to feel better. Calm and sensitive by nature, my approach is empathic and non-judgemental. I find it a real privilege to help others to reconnect with themselves, to feel more resourceful and to improve their sense of wellbeing and enjoyment of life. Having experienced my own challenges in the past, I became very interested in well-being and alternative healing therapies. Through this transformative experience I found my way to living a more balanced, authentic and fulfilling life. I now work using the same powerful tools that helped me to regain my sense of wellbeing, which are applicable to a wide range of issues and I believe are beneficial for everyone, at any stage of life. 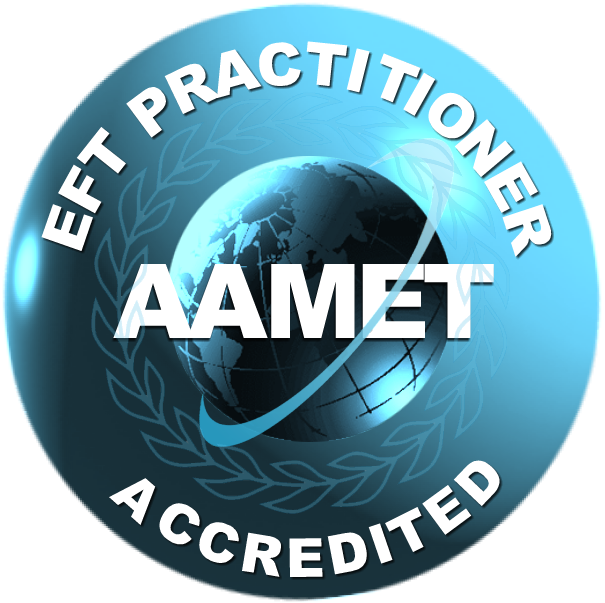 I am a fully certified and accredited NLP Master Practitioner and Hypnotherapist (British Institute of Hypnotherapy and NLP), EFT Practitioner (AAMET) and Life Coach. I gained a diploma with the Optimum Health Clinic, London through their Therapeutic Coaching training programme. As part of my ongoing professional development I have taken courses in Mindfulness, MBCT, CBT, Counselling & Listening Skills, Focusing and Advanced EFT Techniques. I am a member of the Association for the Advancement of Meridian Energy Techniques (AAMET) and a licentiate member of the British Institute of Hypnotherapy and NLP (BIH-NLP). I adhere to their ethical guidelines and codes of conduct and I undertake clinical supervision to support me in supporting others. £40 for 1 hour session, I offer a free exploratory conversation by phone prior to working together. Some concessions available - please enquire.